You can order yours today! Happy Friday! The holidays are in full swing and Lace Cosmetics makeup is the perfect gift for you to give. This week for my "five friday faves" I am going to share our top 5 best sellers. 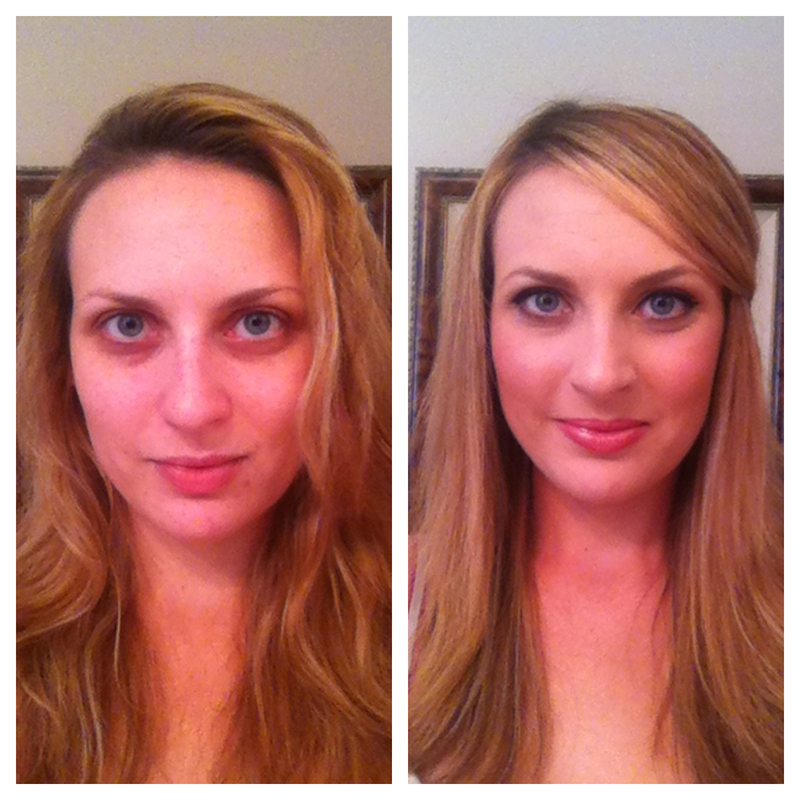 They have been flying off the shelves and my clients are now changing all of their makeup to Lace! 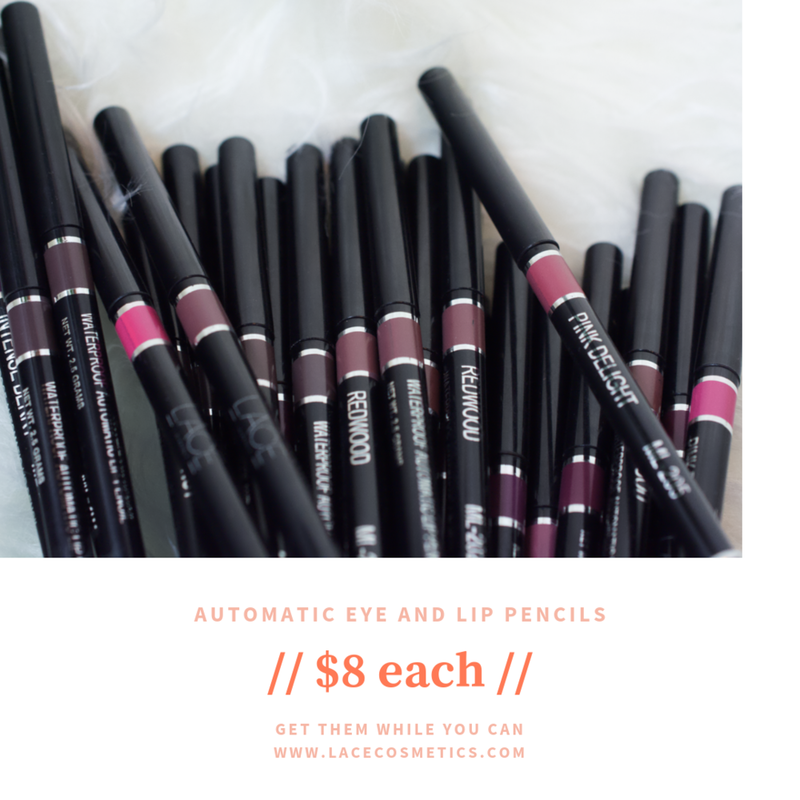 Check us out at LaceCosmetics.Com where we have free shipping through the holiday season! Jojoba Foundation- Water-based liquid foundation. With jojoba root extract, this makeup adds and locks in moisture to skin but will not leave you looking oily. Works great for every skin type. Perfect Plum Lipstick- Color makes the lips show up and stand out without being too bold or bright. Looks great on every skin tone and wears all day. Pandora Eyeshadow- High pigment eye shadow that goes on smoothly and with even consistency. Adds a touch of sparkle and makes every eye color pop! Buttered Rum Lipgloss- Super high pigment gloss that wears like a liquid lipstick. Even when the shine wears off, you keep all of the color. This shade fits with all skin tones. Mandarin Red Lipstick- The perfect "True Red". This is the ideal shade of red for the holidays or even if your just trying to achieve a "pin-up" lip. Cyber Monday - Free Shipping! Happy Cyber Monday!! While you are online shopping today, make sure you check out LaceCosmetics.Com!! We have free shipping on all products so this is the perfect time for you to stock up on all of your makeup. If you have not used Lace Cosmetics before, you can e-mail me at amanda@lacecosmetics.com and I can assist you in finding the perfect products and colors for you. Okay, people. We want to hear from you! Lace Cosmetics is getting ready for the holidays and we want to ask you a question. If you could pick 5 Lace Cosmetics eye shadow colors to put into one pallet, what colors would you choose? 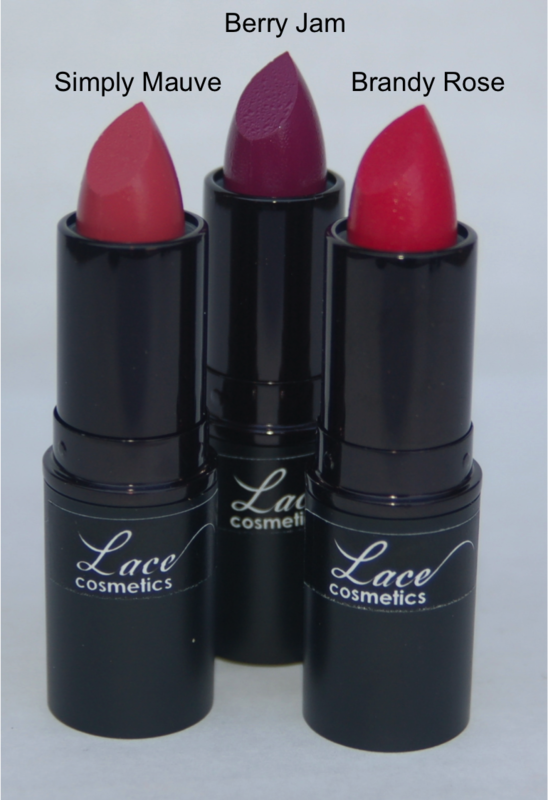 Check out all of our colors at LaceCosmetics.Com. Do you want to get your hands on one of these pallets when they come out for the Holidays? All you have to do is suggest 5 eye shadows and tell us what you love about them in the comments section below this post. You will automatically be entered into our contest and I will be announcing the winner next week! After weeks of hard work our beautiful new website has launched. 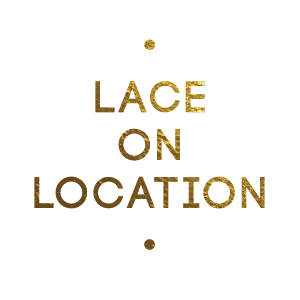 Check it out and look at the amazing products that Lace Cosmetics has to offer. We are thrilled to show off Lace and all of it's glory. Try our products and show off the glamourista that is inside of you.